A piece of my mind. : Is it real? This image is currently doing the social media rounds. 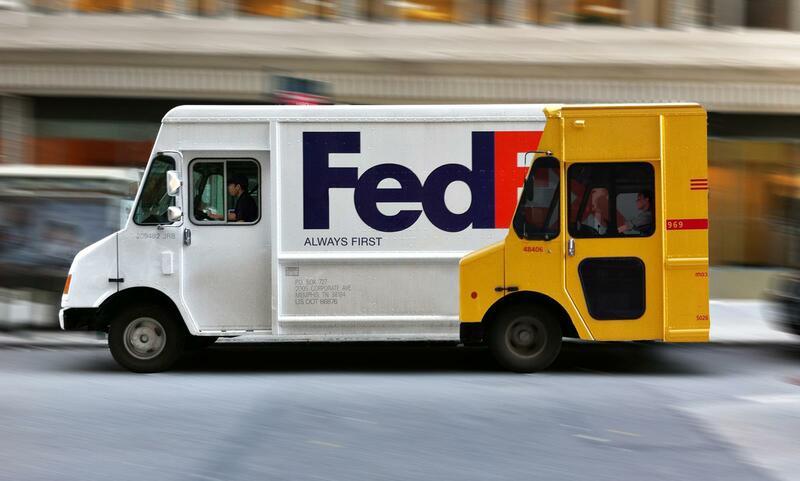 Whether it's real or Photoshopped it's still a very clever piece of marketing from FedEx demonstrating that they are always quicker than DHL.